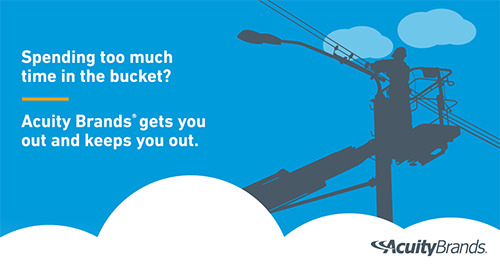 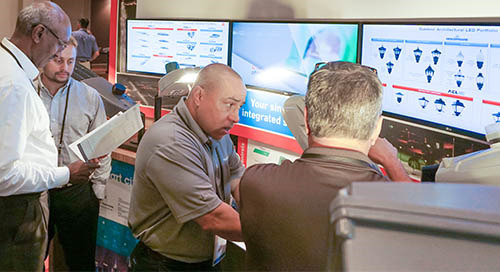 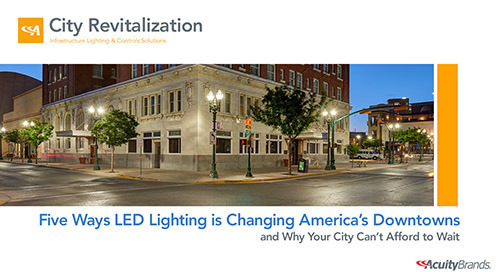 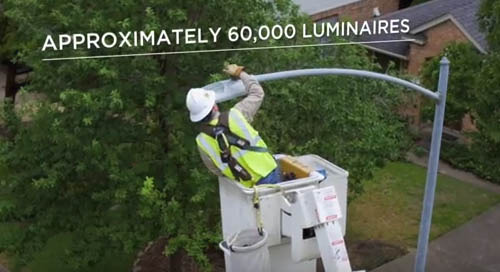 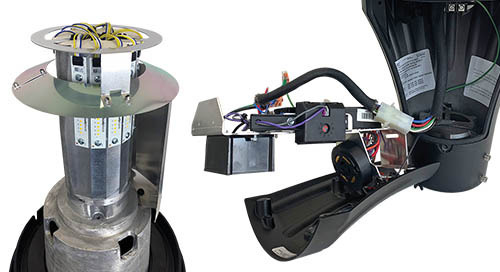 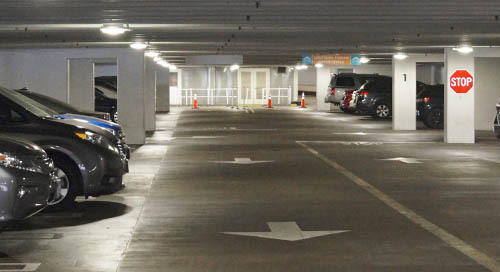 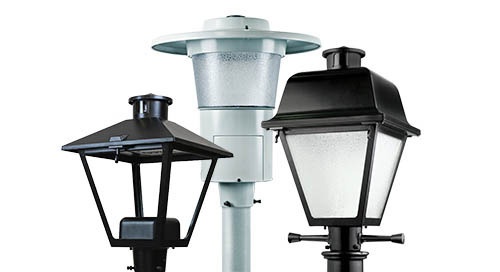 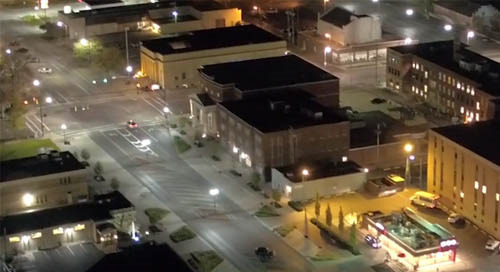 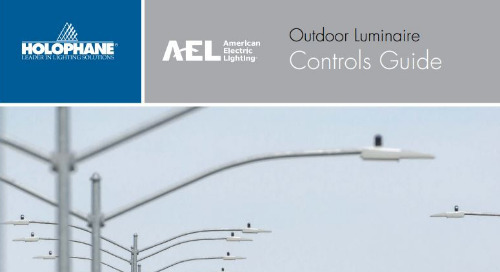 With the requirements of many utilities and municipalities continuing to change and grow more complex, AEL continues to respond with upgrades to our entire LED Post-top lantern portfolio. 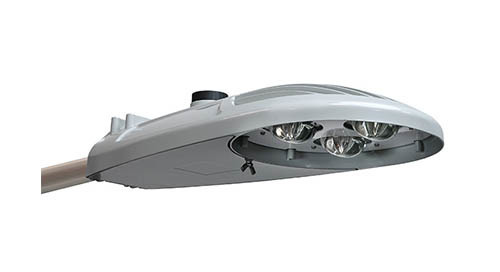 In our continuous effort to remain in the leadership position of roadway lighting, we have once again upgraded the AEL Autobahn ATBM. 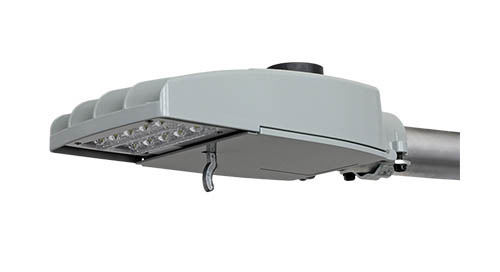 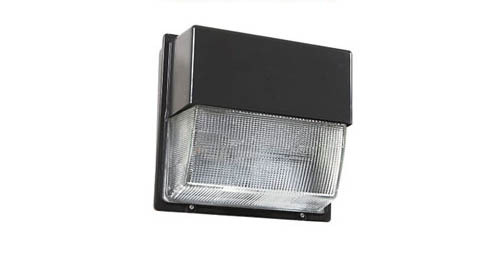 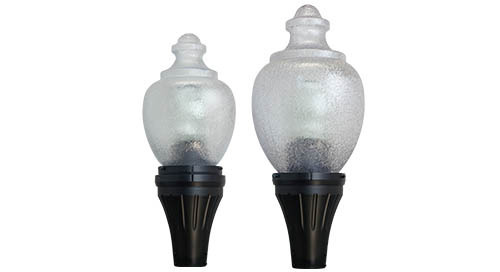 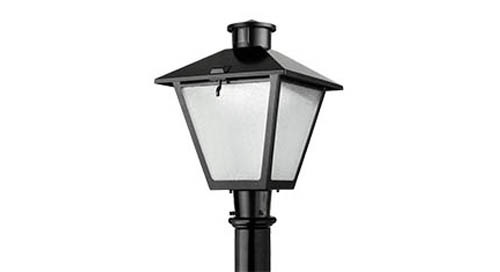 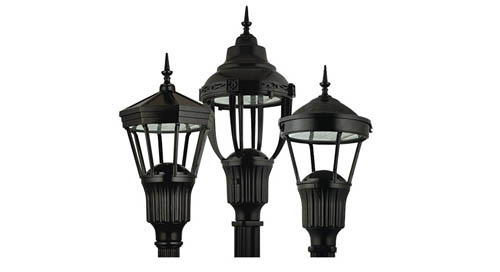 The virtually maintenance-free 247L post-top lantern has been upgraded to provide exceptional illumination while also reducing energy and maintenance costs. 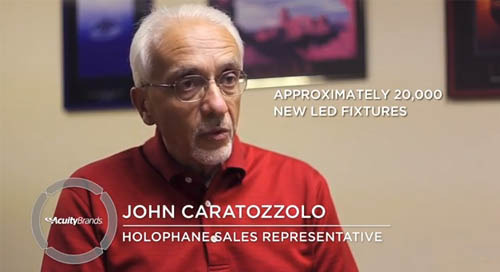 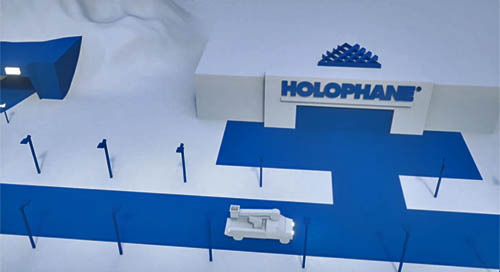 The Holophane TunnelPass LED Medium now joins it's elder and larger sibling to bring an even more powerful and differentiated solution for tunnel and underpass applications. 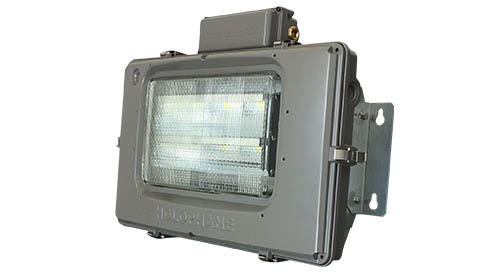 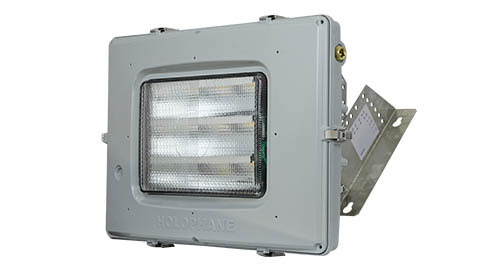 The Holophane Wallpack LED has been upgraded with improved surge protection and a new optical distribution.